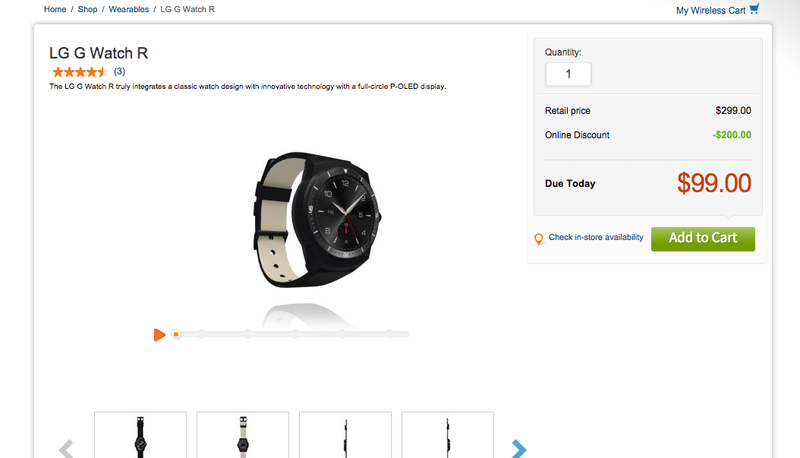 It appears AT&T is hosting a little sale on the G Watch R from LG this week, pricing the Android Wear smartwatch at just $99. Regularly priced at $249, getting one for $99 and free shipping is a complete steal. It might be a mistake, and if so, you better hurry.